The marketing strategies that are being applied on the Internet have the advantage or disadvantage, depending on the point of view, that since it is something new, the only way to know if it is successful or not is to try. 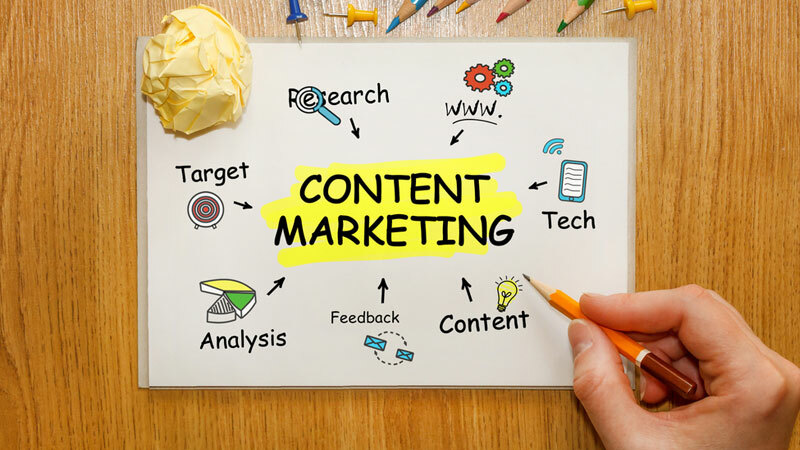 Well, according to data provided by the agency Curata, content marketing campaigns that include images are more effective, get more clicks, and are more shared, that is, they are more successful among users and consumers. The research data show an increase of 47% in those illustrated contents that have an image or photographs. In addition, the benefits extend far beyond an increase in visits or readings, but the inclusion of images can also generate positive effects in SEO strategies. The truth is that an image by itself does not have much meaning or value, but inserted in a context and with a title and caption can be key to better understand the information, in addition to facilitate searches. All this without counting, the arrival of social networks such as Pinterest, which have catapulted the relevance of images and their importance to generate greater visibility and impact of content in different media and social networks. How many times have we heard that “a picture is worth a thousand words”? Andrea Rodriguez-Miñón, Grayling Communication Consultant, also recently left us an interesting reflection in this regard, referring to the image as “an immediate hook” and highlighting some of the main reasons for the importance of an image as an essential element of content . And the main reason is that the image is easy to understand for everyone because the public, in general, is more inclined to pay attention to images than words. The image does not require a period of reflection as happens with the reading of a news item or a book but it is immediate, it is directed to the emotion, to what is seen or to what one wants to see – the interpretation-.